Intimist and cosy with court side view. 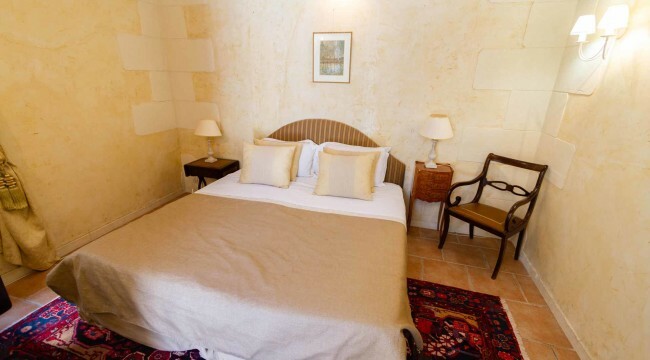 Comfy room with its authentic stone wall the Tradition room is ideal for shorter stays or solo trips – compact but cleverly organized to make the most of the space. 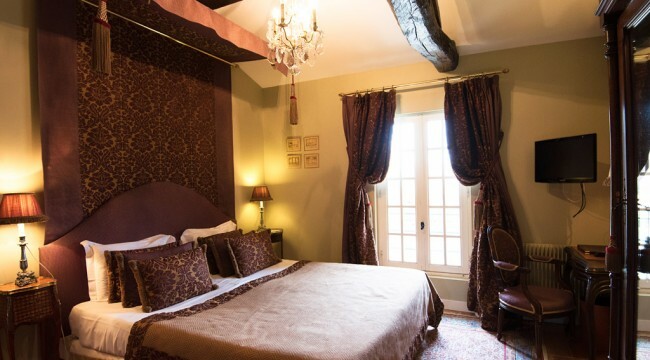 With a view on the court side or the parc of the Château, the Comforts rooms are furished with style. Some have a chemeney. 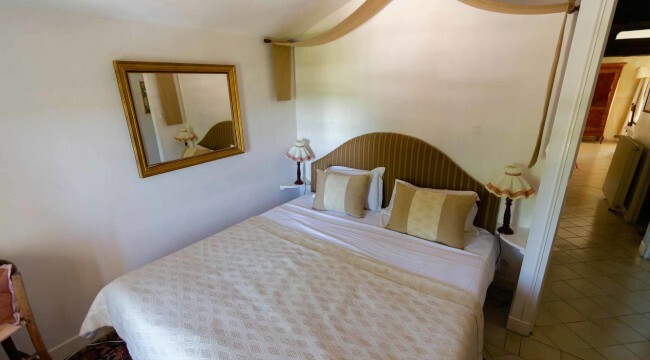 Our Junior Suite offer a court side, Martillac’s vineyards or a parc view. 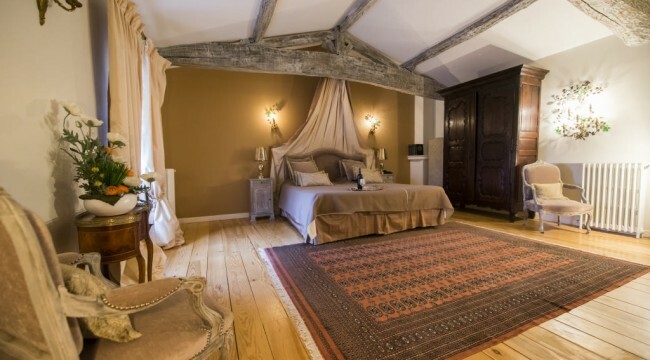 Spacious and elegantes, their are furnished with antics in the 18th century style. Ideal for families or friends, the Family Suite are composed of 2 bedrooms with a living room and an open kitchen.